You may have played this game somewhere in the internet some years ago, it was also known as "Alias Runner" or "On The Run". It was originally released in year 2004 as browser game and become quite popular. Because it was require Shockwave plug-in for playing it, nowadays it became less and less accessible for modern computers, so, you can download it from here and play it as local game on your machine with the bonus of a higher details and resolution, car customization, leaderboard and so on. A sequel of the game is under development, you can follow the progress by visiting the development blog by clicking the image below. 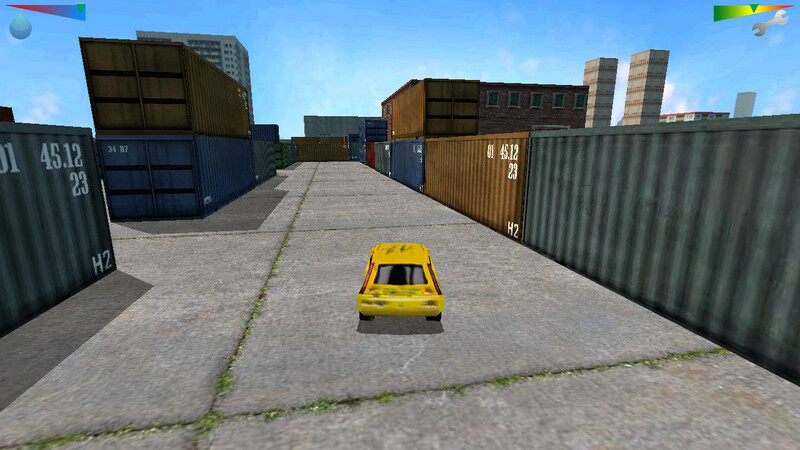 FFX Runner, a car driving game suitable for both young and old street action enthusiasts. Drive as fast as you can from people who are trying to kill you. You need to be on your toes because your enemies will stop at nothing until they drive you off the road. This is the time to put your driving skills to the test and evade your pursuers. Find the escape path while keeping an eye on your car's condition and fuel level. Keep moving forward to save yourself and complete your objectives. Pick-up the FFX Symbols along your way. The only way to beat the level is to collect the given number of FFX symbol before time runs out. Just avoid getting slammed by enemy cars and watch the damage. 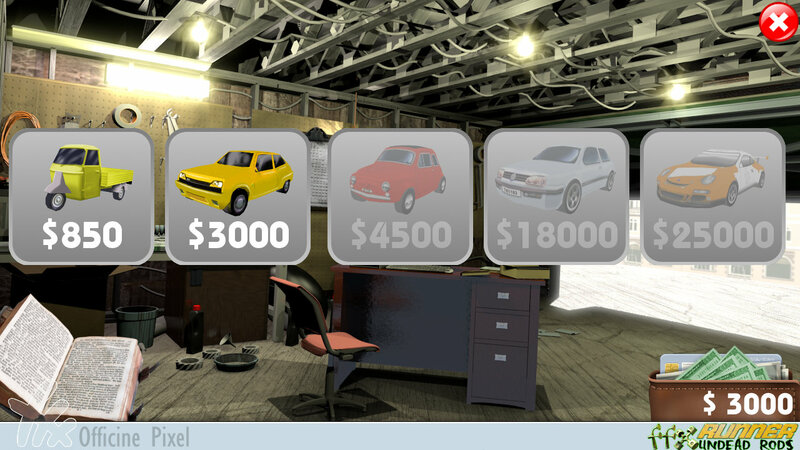 If your repair level has reached zero and you crash, pick up the wrenches and repair your car. To survive this game, never stand still. To keep enemy vehicles of your FFX, you need to swerve the enemy vehicles. Not working on my Mac, application shuts down before it can open at all. Anyone having this? Hi will you be making a linux version? Yellow one looks like a later model Renault 5 presumably a GT Turbo (not to be mixed with a normal Turbo which is a rally car) and the orange one looks like a modern 911 Porsche. Hey, can you fix the bug thats crashing everyone on windows10 64bit? when starting, it reports that it failed on "spawn EACCES". [2018-03-25 @ 14:58:34.933] [launch/native] spawn command: "E:\Games\itch.io games\FFX Runner HD\ffxRunnerHD.exe"
Is there anyway to reset progress in game? Re-downloading does nothing. This game brings me back to the days of using Windows XP. Thank you for creating this. I've been playing this game for years but I must have been playing some sort of prototype! 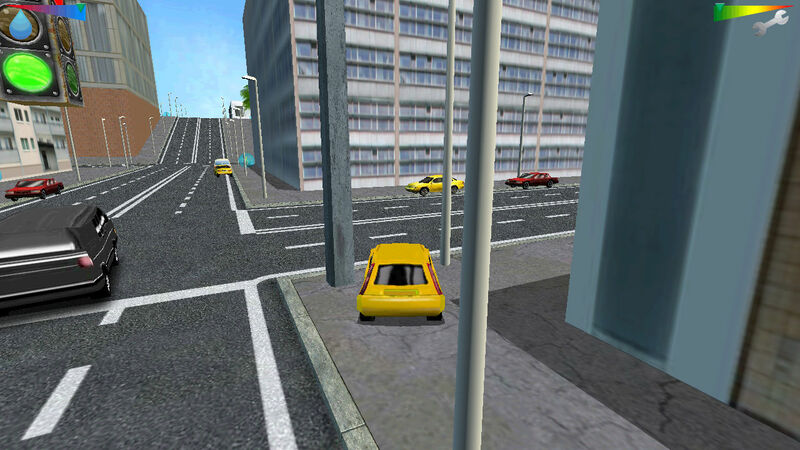 This download has music, lampposts, cars in the street, railings, lampposts, money, different car options... and I'd never seen anything like the parking garage maze. How long have these been a thing? The one I've always played was bare. It was called FFXRunner. I couldn't get this to run on my PC.. The .exe file just won't start. I really want to experience this nostalgic piece of my childhood again, any solution? Same for me (W10 64Bit) exe won't start. i found a fix! right click the EXE, hit compatability, set to Windows 98/Me, and i set on admin settings. EDIT: It plays, but the controls dont work and the entire game is white. black van and white suvs they are cop ? I played this as a young kid when on school computers those where the days. HI, what do you mean exactly? for example something like car color or body kits ? Can you make a Stand-alone Mac Version instead of using Windows? unfortunately codebase of this game is very old and is not possible to port it natively on OSX or Linux. As for Mac OSX there is a standalone version, here in download section, who makes uses of Wine "emulator" for running it, you could give a try. I have never seen a game with as much sticking power as this one. People have been playing this for 12 years. When I was still in elementary school, my peers and I would always argue over who got to use the newer computers in our free time, because they were the only ones capable of running Shockwave in order to play FFX Runner. Shoutout to Officine Pixel for making this classic into a standalone PC version!